Hey guys! Sorry I’ve gotten off track with Happy Disco/TIF. In the next few weeks expect several more TIF posts as well as the interviews I haven’t yet posted! Sorry iDOL Street fans, I’m condensing these two into one group, just because it’s a lot simpler. 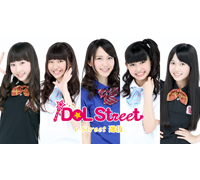 Basically, the Street sei are the trainees, kind of like the 48G Kenkyuusei or the Hello!Project Kenshuusei. They are girls who aim to be either put in one of the other groups or to debut as a major group. There are groups of girls based in Sapporo, Tokyo, Nagoya, Fukuoka and Osaka, and while they do activities as individual groups (i.e. Nagoya Chubu) they are ultimately trainees. It looks like they’re sending a special selection of girls from e-street (Sapporo and Tokyo) and w-street (Nagoya, Osaka and Fukuoka) so it’s hard to assess if you should pay attention. However, it’s safe to assume that the girls who are getting sent are girls that they are pushing, or intend to push. 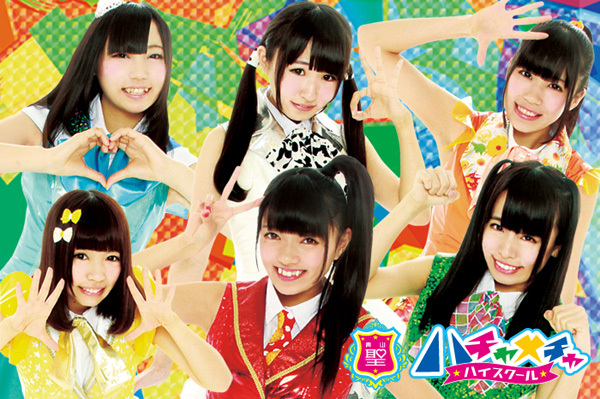 If you are a fan of the other iDOL street groups, Super Girls, Cheeky Parade and GEM, you probably should be following these girls! Like Fudanjuku? Well, have a little sister (little brother?) group called AXELL! This is a five member unit that also dresses as guys. As far as I can tell, AXELL is very very new; they don’t have a proper website yet, and their official blog has only been around since May. They don’t have any singles out yet, either, and the information about them is very sparse. That said, while Fudanjuku doesn’t do too much for me, I know they’re a popular group. And really, if you dig stuff like Fudanjuku,, you really will probably enjoy AXELL. They’re clearly trying to go for a similar feel. And while there’s not much out there of them, it might be exciting to meet this group early on. Like anime voice actors? 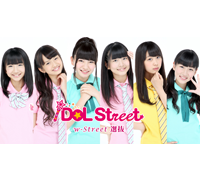 Want to support an idol group comprised of girls wanting to be voice actresses? Well, your specific tastes have been answered! 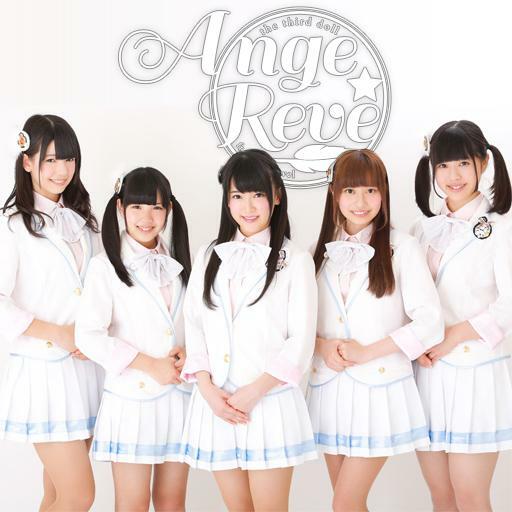 Ani*Yume Project is a group with the goal of making these girls into star voice actresses. There are currently nineteen girls listed on the site. One cool thing about this group is that, despite being pretty unknown, they still have a fair amount of content out there. On their website (aniyume.jp) you can see all the archives of their online show, Ani*Yume nano, which is updated every day on Nico Nico. 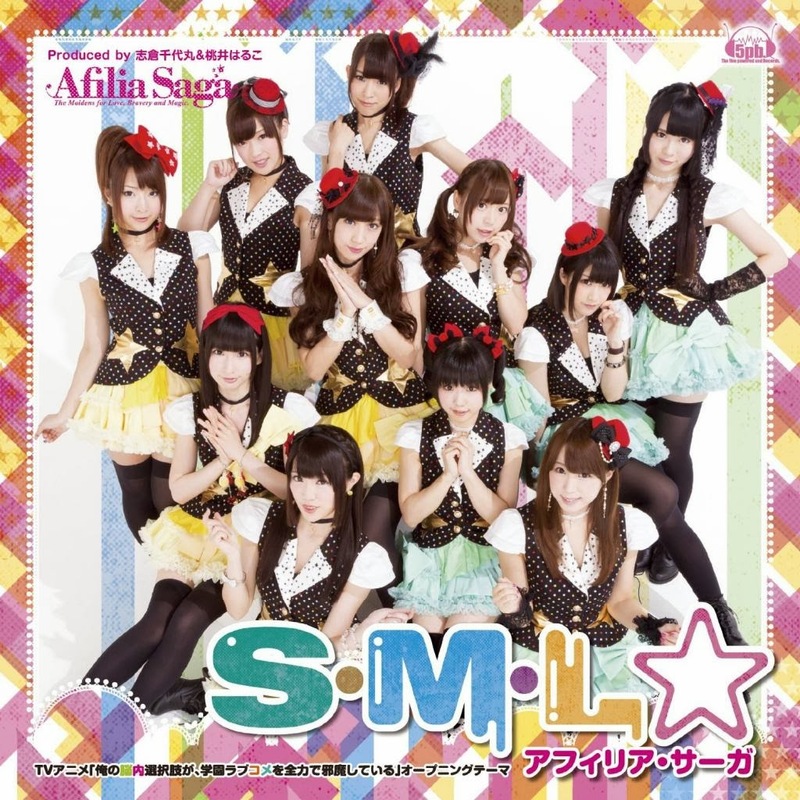 In addition, they have put out several singles, which all have samples on the site. Another cool thing about the group is that each of the members’ profiles have voice samples of their voice acting prowess, presumably for companies to scope them out. It’s pretty cool, and really shows that they are legitimately dedicated to getting these girls voice acting work. That said, there doesn’t seem to be much online about their music or performances. So that might detract you. Still, I think it’s cool they’re focusing on one aspect of these girls’ career, and I hope it works well for them! Since it’s so new it’s hard to see what form this project will take. One performance (which I will link) had Aimi perform and dance while the vocals were vocaloid. Still, it’s definitely an interesting project, and it will be interesting to see what Aimi and T-Palette end up doing with this! This is a group I’m pretty happy to see grow as much as they have! This group started as Kurikamaki, a DJ unit. 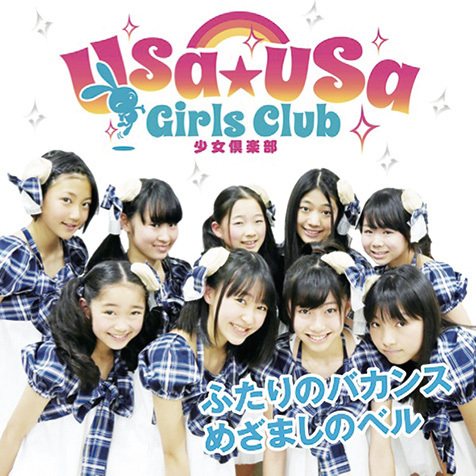 The year before last they were still basically performing in homemade Youtube/NicoNico videos. Last year they were starting to put out singles. Now they’ve added a new member, Ayumi, and are performing at a variety of festivals including Rock in Japan Festival. 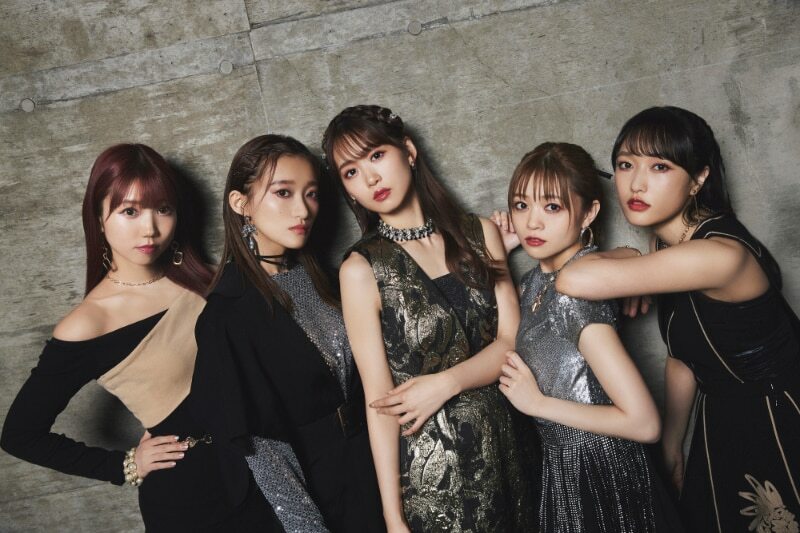 Their third single, Jet Kuma Star, comes out this week! It’s a harder rock track with some heavily autotuned vocals and a catchy pop chorus. Honestly, I’m not sure how much DJing Kurika really does; in all the performances I’ve seen she tends to get away from the DJ setup and perform with the rest of them. Still, it’s a pretty cool premise, and they have a really neat homemade feel that I like, since they basically started the group, and brought Ayumi in on it because she was a close friend. This is a group that I don’t know if I expected to get as far as they have, but I’m pretty happy. They have pretty fun rock-inspired songs, so if any of what I’ve said has interested you you should check them out!